About a month ago we learned that Saints Row IV was denied an age classification in Australia, and after further attempts from developer Volition, the judgement remains the same. When put up once gain to the necessary three person panel, the raunchy open-world game was unanimously shot down. Rumors have circulated about a “low violence” edition of Saints Row IV launching in Australia, but this re-evaluation was for the unedited version. Other more violent titles have already received the R rating, but the board seems to get hung up on drug use, as we’ve also seen with State of Decay. 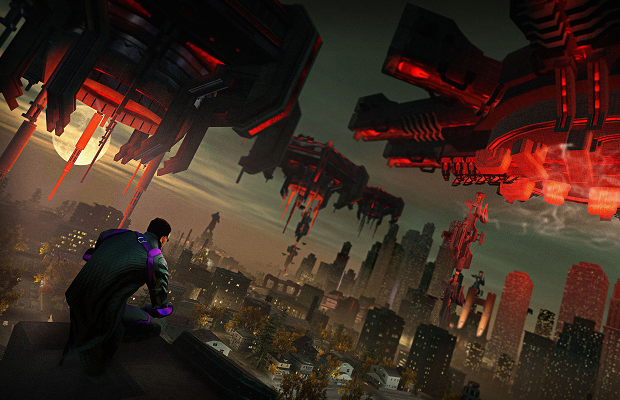 Saints Row IV will hit the PC, PS3, and Xbox 360 August 20th in North America, and August 23rd in Europe.